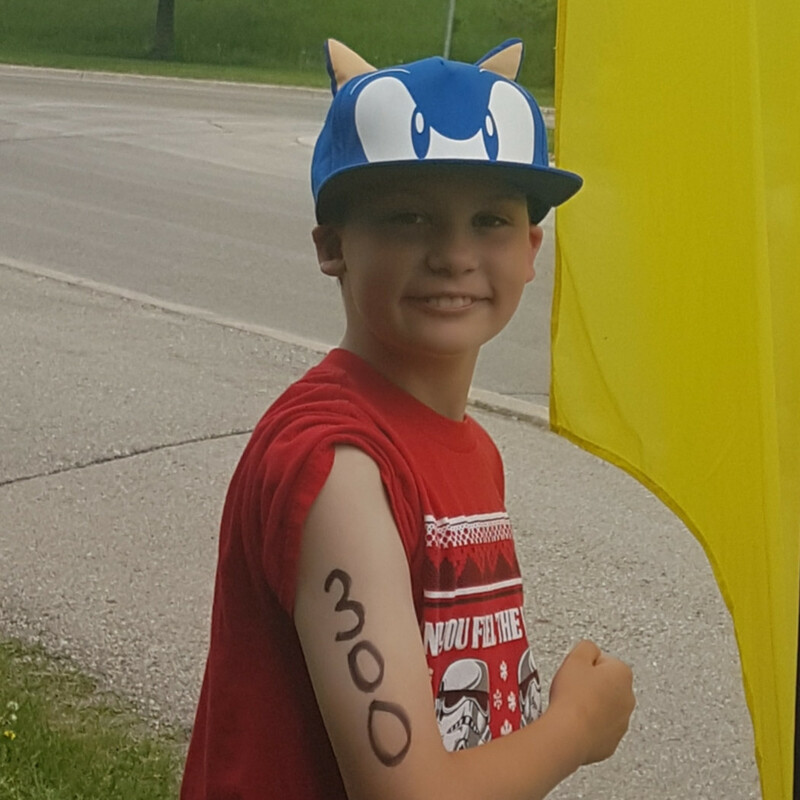 I Love taking part in the Kids for Hospice Triathalon. I Can't wait for race day! This will be My 3rd Triathalon!